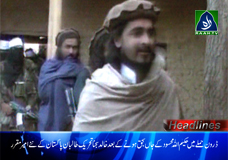 Taliban leader Hakimullah Mehsud killed in a drone strike. Pakistan will not let death of Taliban leader derail talks, saysPervez Rasheed. Casualties & Damage of Syrian Forces by Mujahideen.